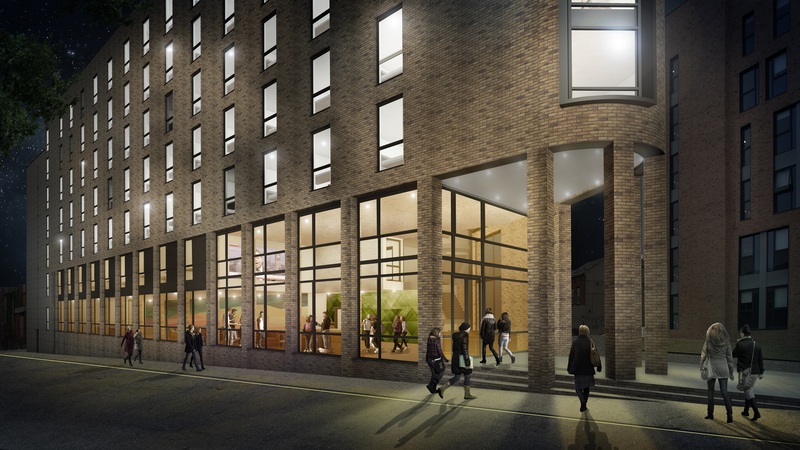 Residential developer Fraser Morgan has selected Preston builder Warden Construction to deliver a £26m student living development in Sheffield city centre. 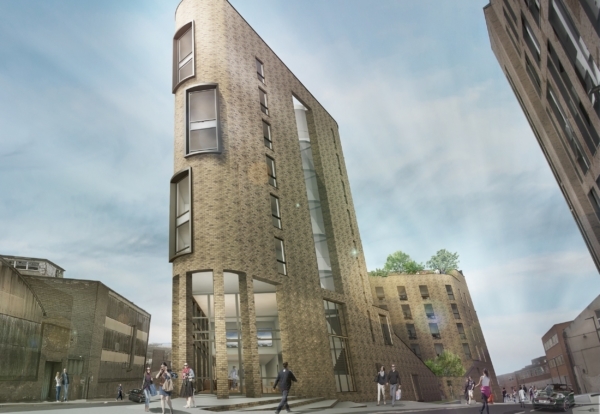 The 289-bed scheme over five to seven storeys will be built in Allen Street on a site currently occupied by former industrial buildings in the St Vincent’s Quarter of the city centre. £16m turnover Warden will start construction in February 2019 after getting the planning thumbs up. David Cox, director of David Cox Architects, said: “Given the planning and site constraints, the building mass is pushed inwards to create a more interesting urban form. 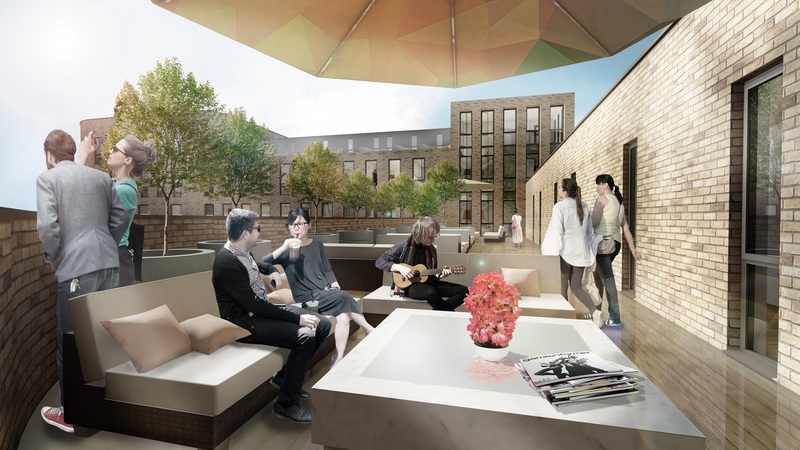 “The design has been really well received by the planning committee and we are thrilled to be working with Fraser Morgan on another student living scheme”.